We are now OPEN for business! Come on in and see us today! 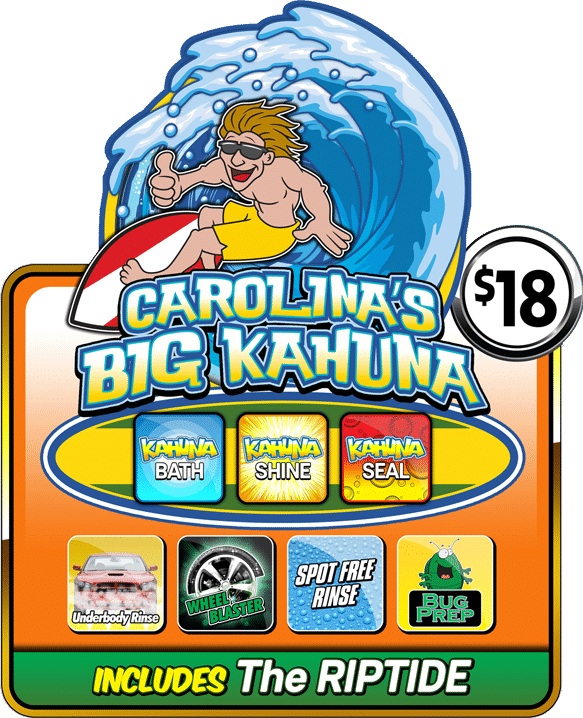 Carolina Shores Car Wash is a family owned and operated car wash located off of highway 17 in front of the Waterford Shopping center in Leland, NC. We offer an amazing car wash in under 3-minutes, free vacuums are included with any wash, and our monthly unlimited wash plans are an incredible value. 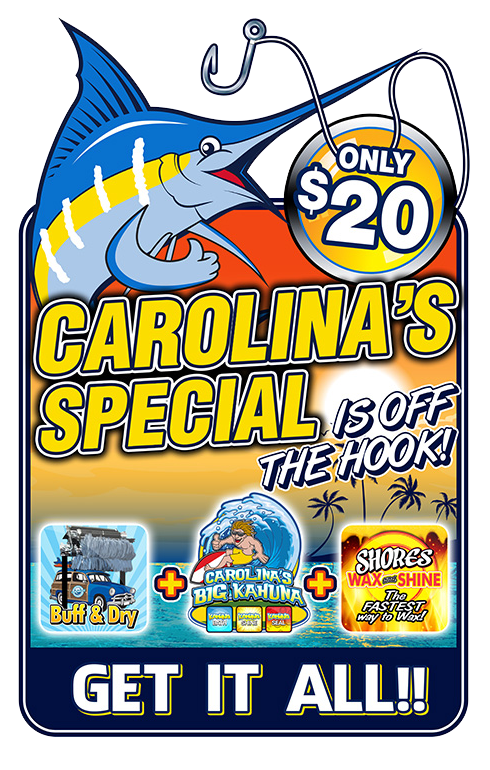 Keeping your car clean has never been easier or more convenient. Come check us out today, your car will thank you! We make washing your car Quick, Easy, and Convenient! Our industrial style vacuums are amazing, you must experience these vacuums to appreciate the power. CSCW is the only wash in the area to offer high pressure air blowers that can be found on each individual vacuum boom. Our Unlimited Wash Club is an incredible value. For $25, $35, or $45 per month, you get access to the RFID tag needed to become a member of the club!